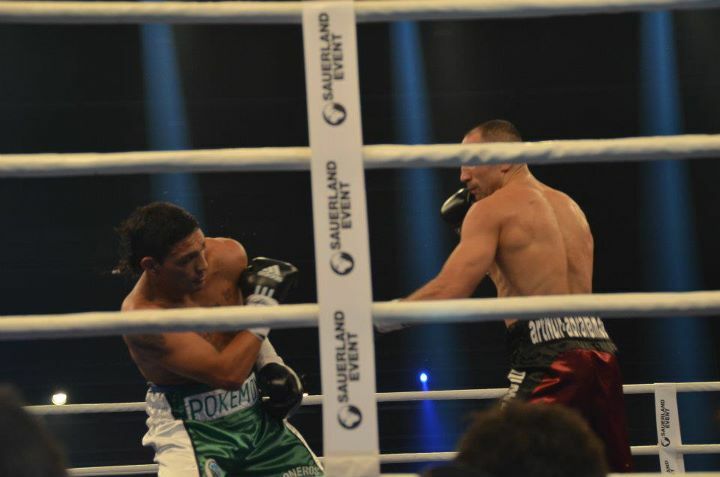 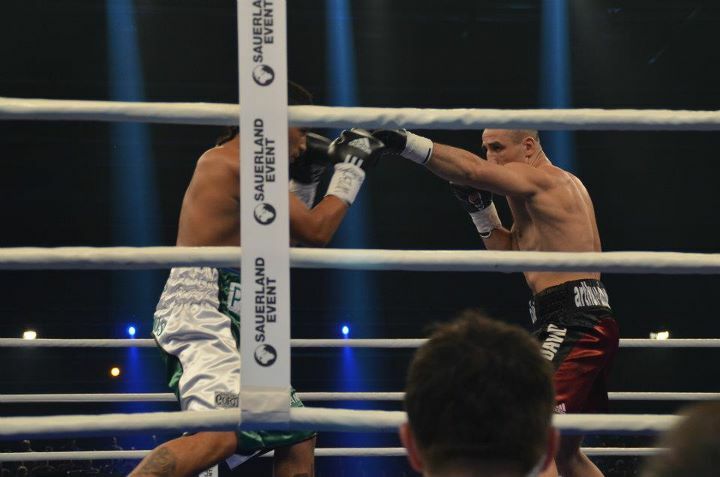 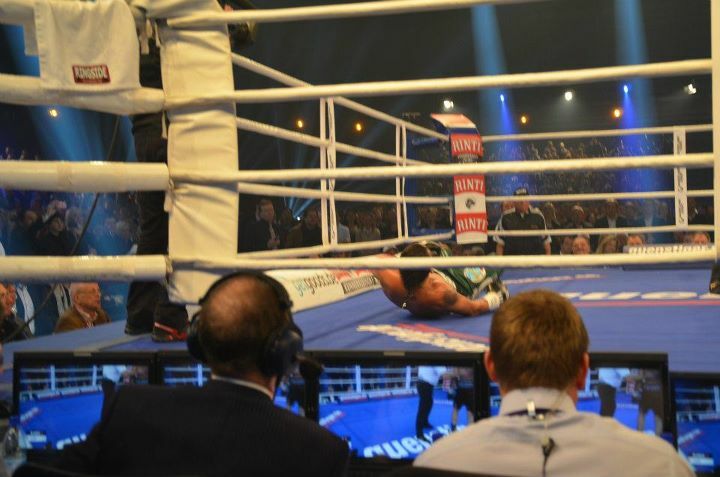 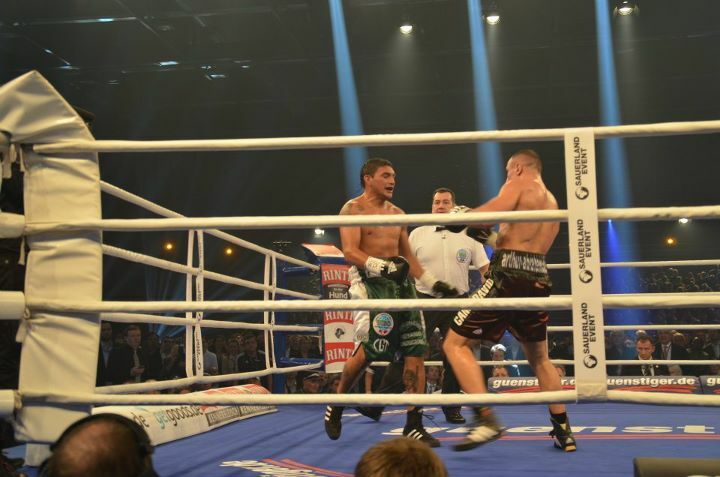 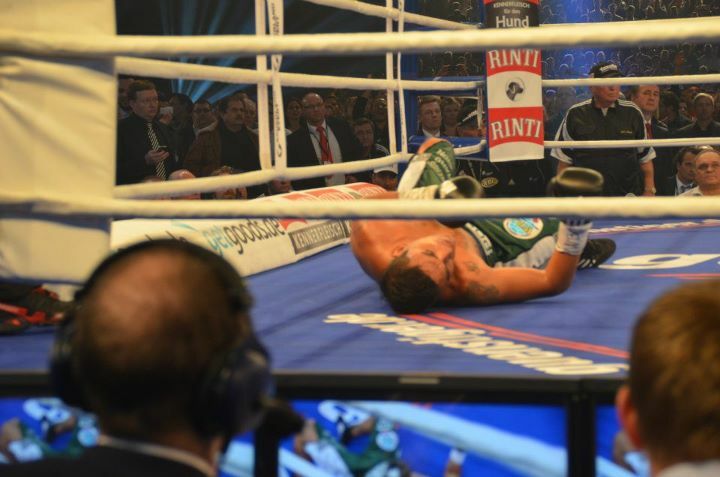 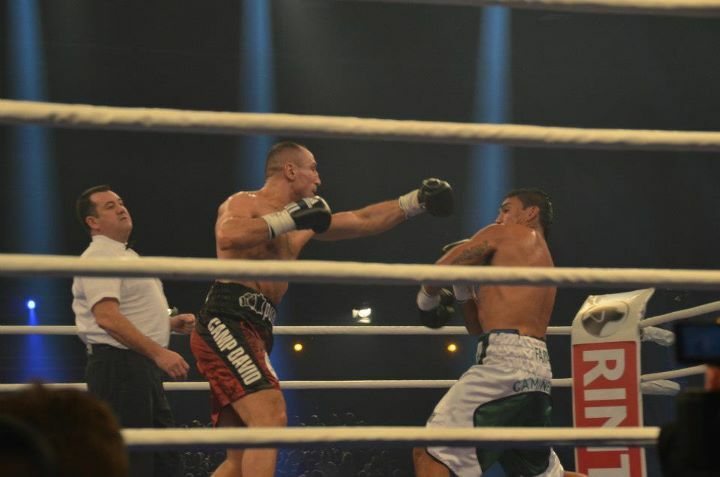 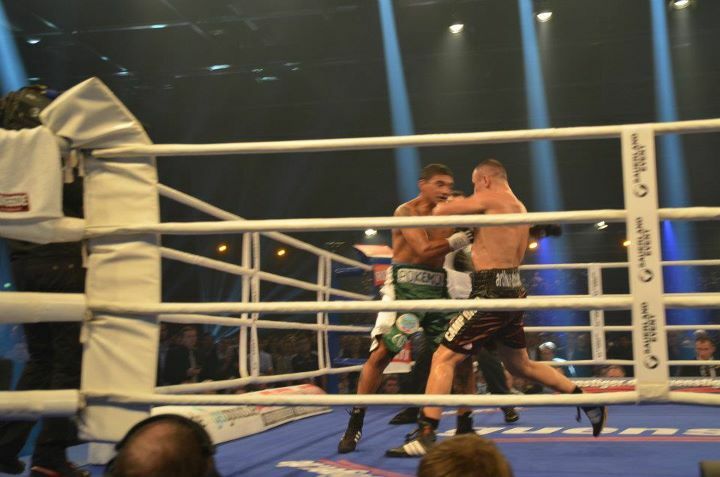 The 31 year-old, who lost Andre Ward in May, is not known for his fast starts an tonight was no different as he laboured through the early rounds, arguably losing the three opening rounds to ‘Pokemon’ at the Baden-Arena. 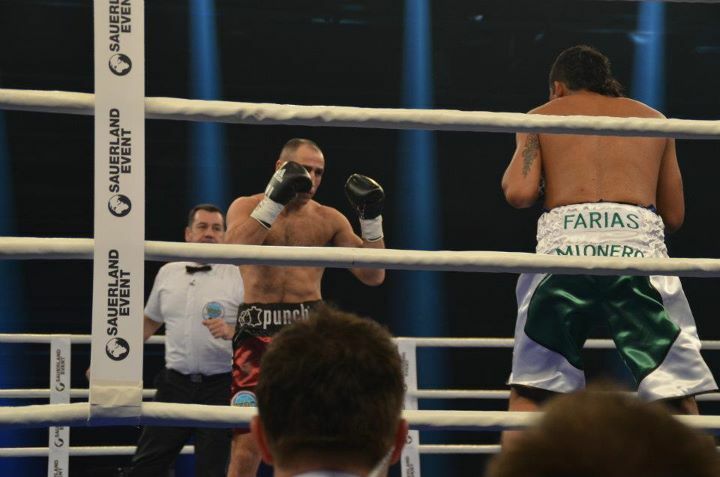 Abraham came back strong in the fourth though and looked more like his old self as he ploughed through Farias’ guard with some stinging shots, leaving Farias bewildered at times and realising he may be in too deep. 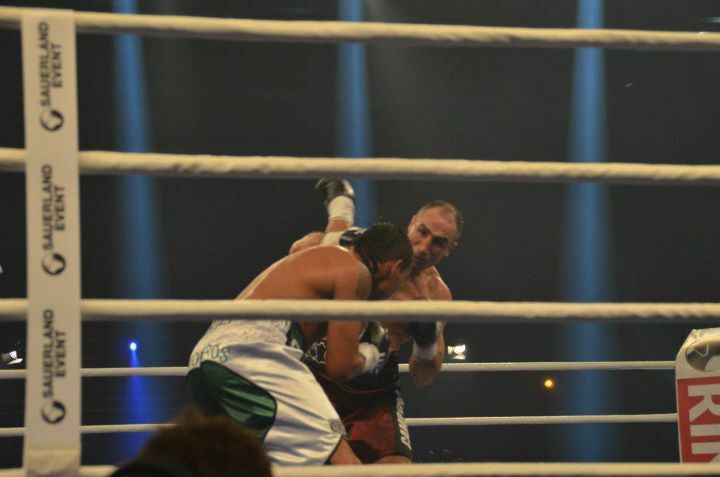 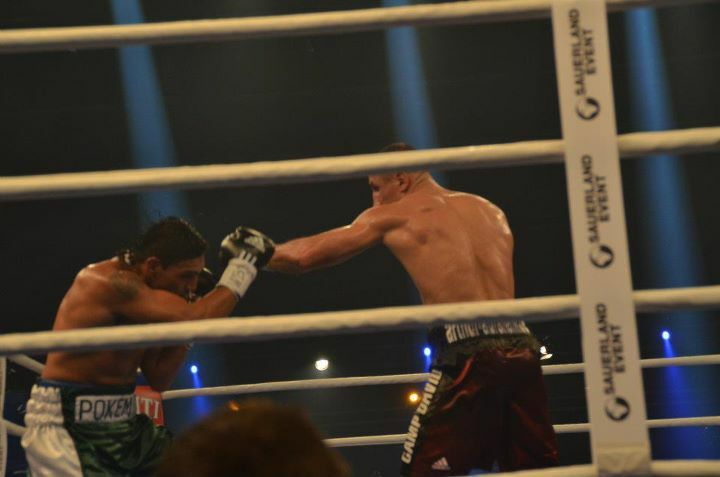 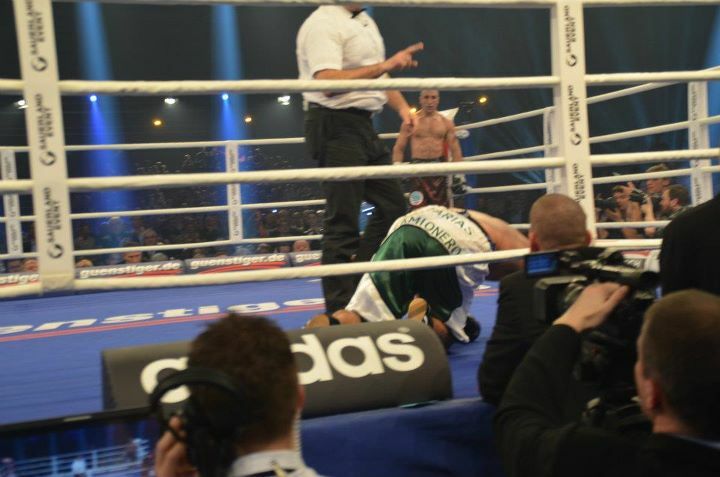 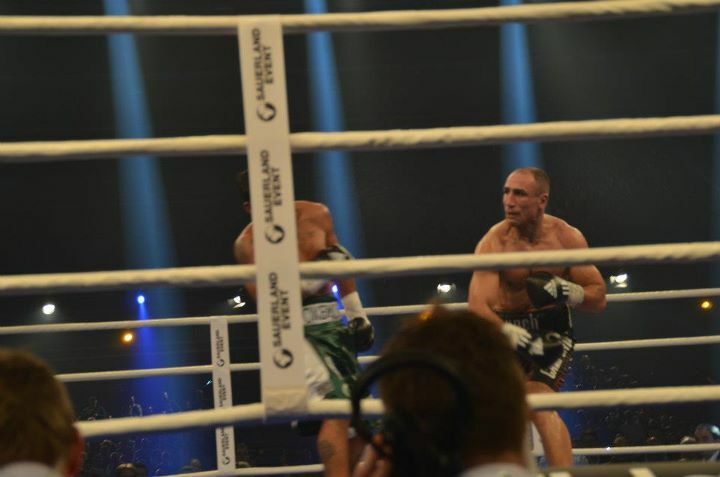 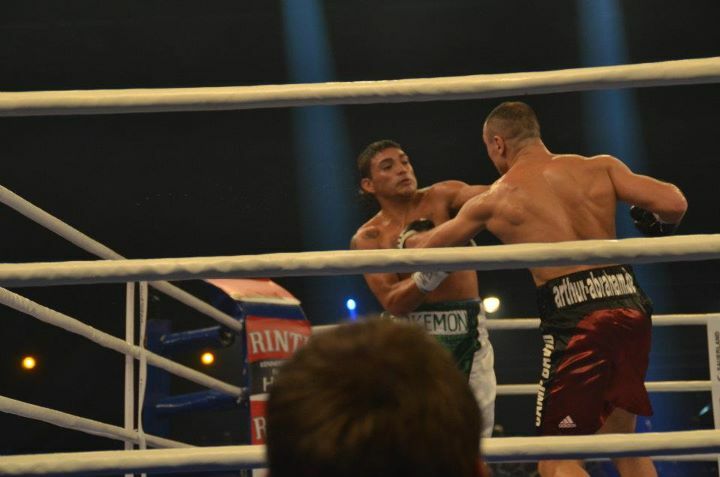 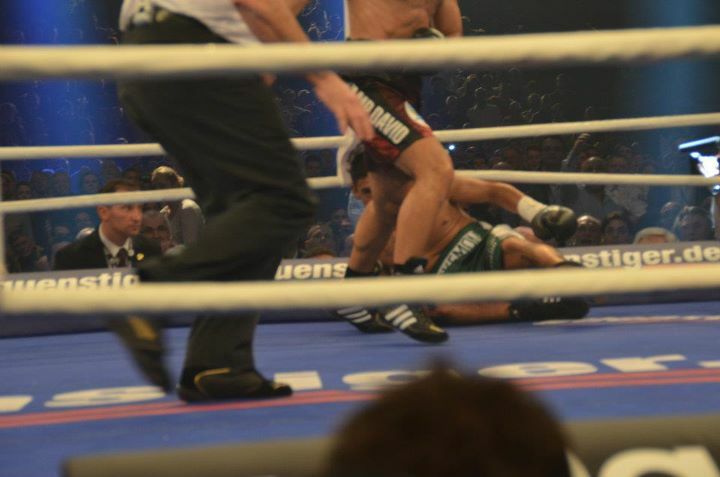 The Armenian Abraham then put together some hard combinations to put Farias down twice in the fifth, before a third knockdown led to referee Manuel Maritxalar saving the younger fighter from further punishment. 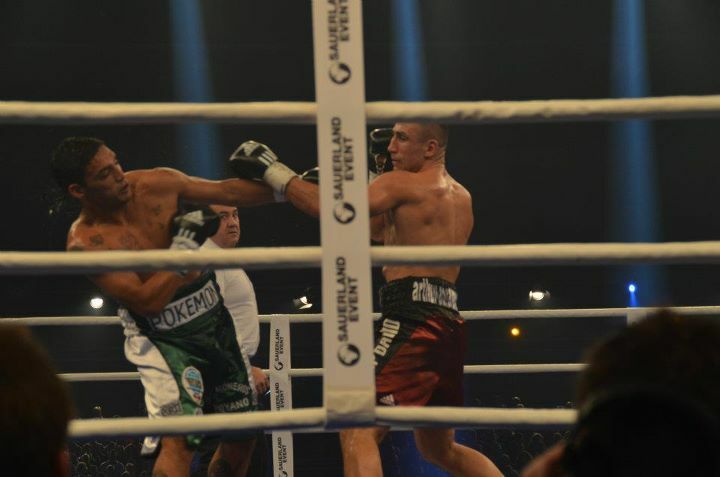 The former IBF title holder at 160lbs improved his record to 33-3 with this very much needed win.